"As researchers seek to better understand neurodegenerative diseases like dementia and develop appropriate treatments, more and more evidence suggests that changes to a person's lifestyle could reduce their risk of developing the disorder," says Dr. Nicole Anderson, senior scientist at Baycrest's Rotman Research Institute (RRI), lead Baycrest investigator on the cognitive training and engaging leisure clinical trial, and clinical trial team leader on a nutrition, exercise and lifestyle intervention. "The cognitive stimulation individuals receive throughout their lifetime builds up the brain's resilience against the detrimental effects of dementia-related neuropathology," says Dr. Anderson, who is also an associate professor of psychology and psychiatry at the University of Toronto. "In the absence of treatment, we need to think of ways to protect our brain health earlier and build up this protective factor, known as cognitive reserve, as a potential way to prevent Alzheimer's disease." 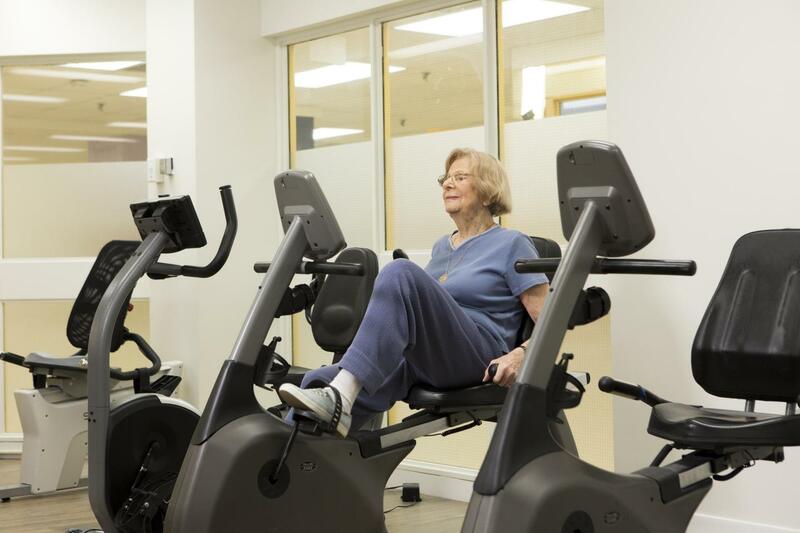 Exercise not only reduces a person's dementia risk, there is evidence that it can also improve a person's memory and thinking skills and even reverse some of the damage done to the brain during aging or from brain disorders. "Our couch potato lifestyles are unhealthy for our brains," says Dr. Carol Greenwood, nutrition and brain health expert and senior scientist at the RRI. "Physical activity not only helps with the growth of new brain cells, it also helps those cells become integrated into a person's brain networks, which are then used to complete everyday tasks." Meanwhile, healthy eating has been shown to help people retain cognitive function and reduce their dementia risk, adds Dr. Greenwood, who is leading the clinical trial exploring the effectiveness of a combined diet and exercise intervention. "People could reap greater brain health benefits when these lifestyle changes are paired together, compared to each lifestyle factor on its own," says Dr. Greenwood.